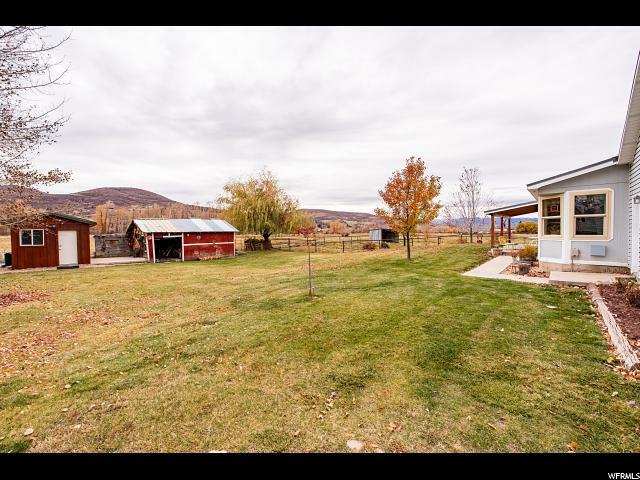 Don't miss this opportunity to own this charming country home on .63 acres of horse property in Woodland located in the Provo River bottoms east of Victory Ranch and Francis. 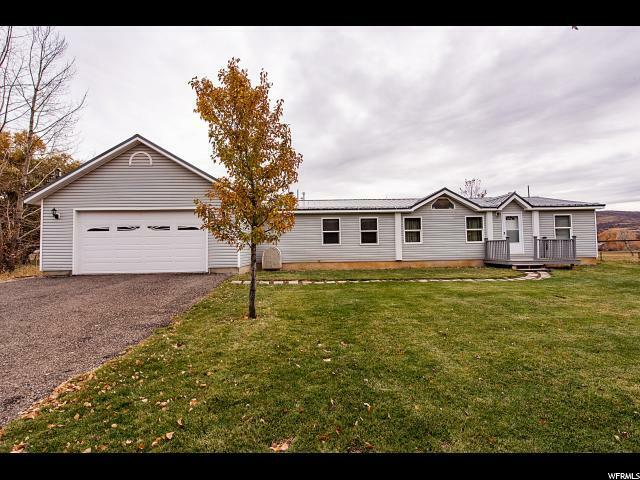 There are 3 bedrooms, 2 bathrooms, vaulted ceilings and a 2-car oversized garage. Endless recreation just minutes from your door, everything from world class fishing, hiking, horseback riding, hunting, atv's and more. Located just 25 minutes from Park City and its many ski resorts and an easy commute of the entire Wasatch Front. Your will find horse corals and three out building structures and storage sheds. 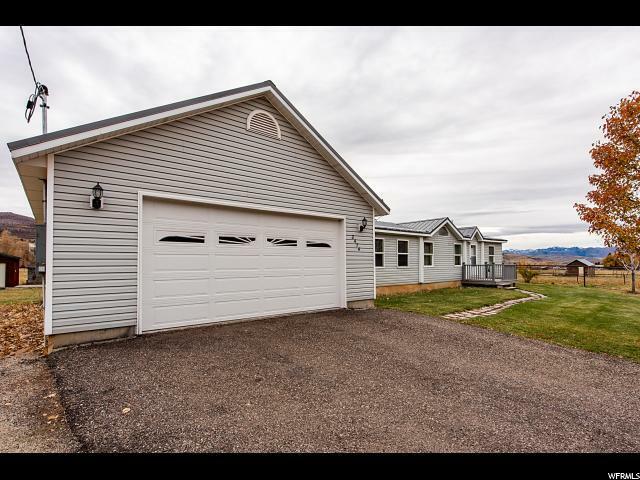 This home sits at the gateway into the Amazing Uinta Mountains where every outdoors-person dreams of hunting, fishing, snowmobiling, snowshoeing, hiking, biking and adventuring. Also, just moments away from lakes and ski resorts for the finest in skiing, boating, paddle boarding, kayaking, and everything else imaginable. 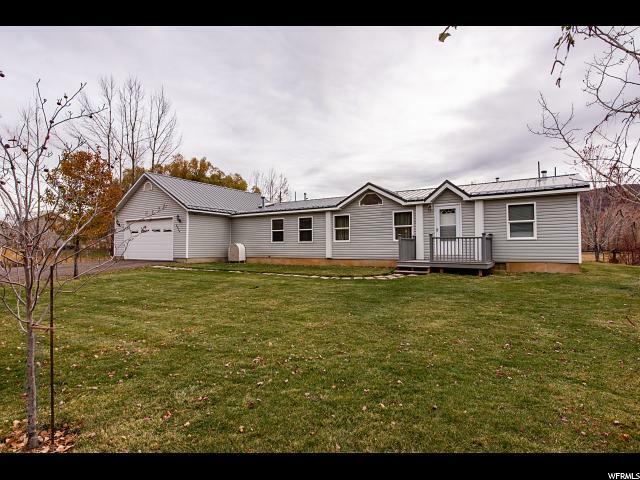 Don't miss out on a rare opportunity to live your dreams, own this property today!